Only 25 shots per battery charge is ridiculous. Will the camera run continuously if supplied with external power? Thanks. 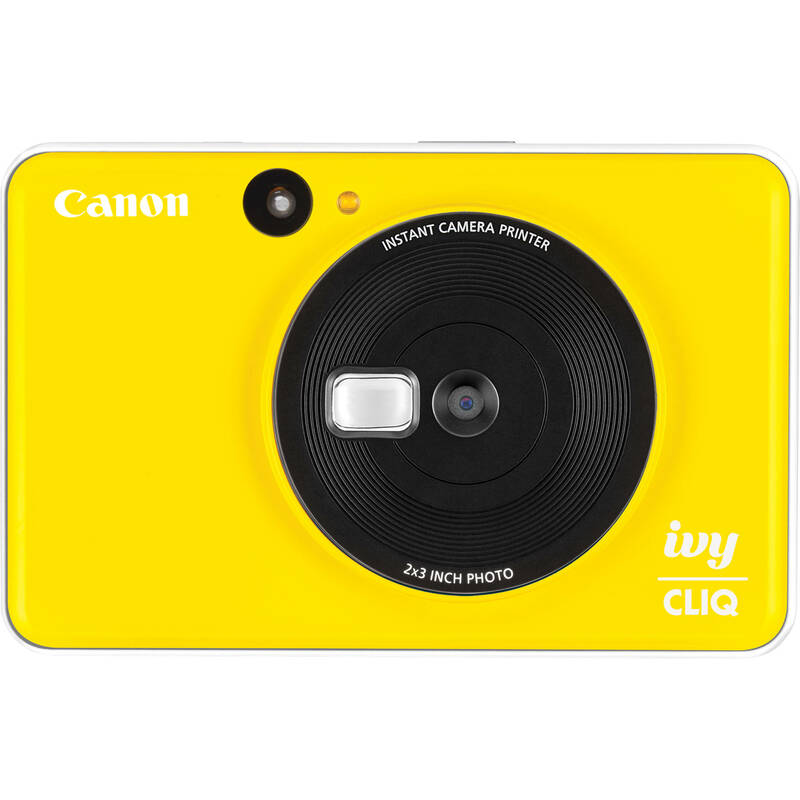 Unfortunately, there is no AC power adapter designed to power the Canon IVY CLIQ Instant Camera Printer via AC household power. It is only designed to be powered via the built-in battery and charged via the micro USB port.